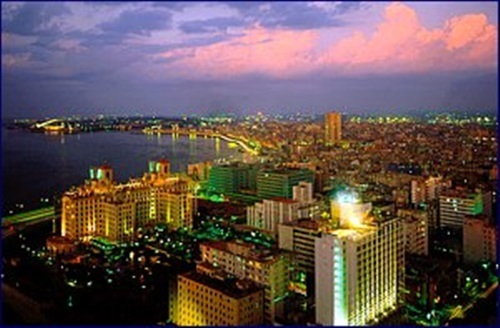 Havana is the capital and largest city of Cuba. Such a city has wonderful historical sites, beaches, and museums; thus, it attracts a large number of tourists in the last years. 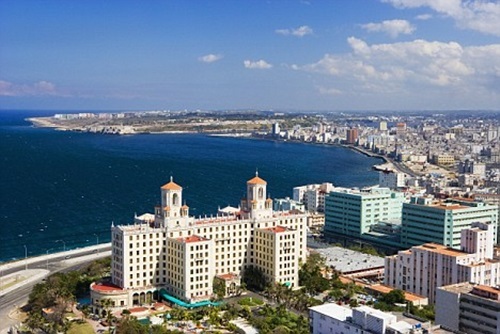 If you will visit Cuba, you should place Havana on the top of your list to be able to have an enjoying and useful time; especially if you love the historical places. 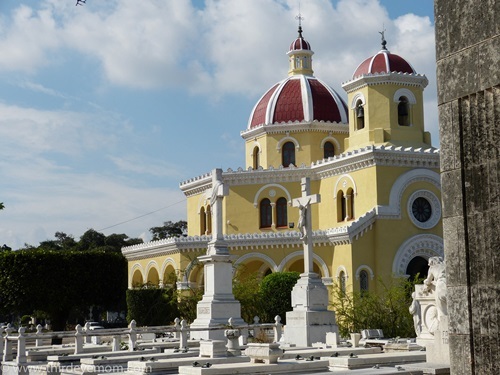 If you are eager to get more information about the history and culture of the Cuban people,you should visit the various museums in Havana such as the National Museum of Fine Arts, the Museum of the Revolution,the Museum of Decorative Arts, theHouse of Arabs, theHouse of Asia,the Cigar Museum, the Museum of Anthropology, andthe Aircraft Museum. Only in Old Havana, you will find 50 major and minor museums in different fields of history, science, and art. 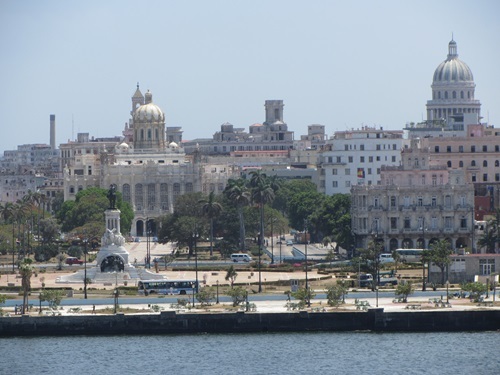 The historical buildings in Havana worth your visit, because of their marvelous architectural designs and the information they offer about the civilization of the Cuban and Spanish civilizations. The Capitol Building has neo-classic and art deco designs from both inside and outside and it is still used as headquarter for a number of Cuban ministries. 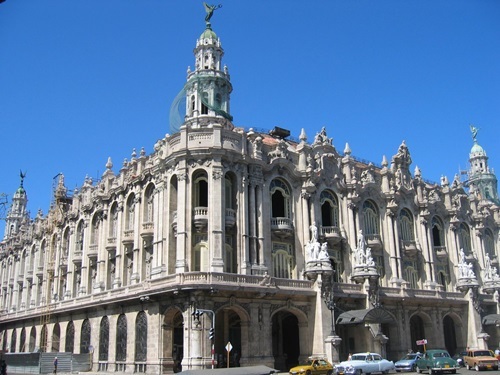 TheAldama Palaceis another neo-classical building with French influence, while theHavana cathedral has Cuban baroque design. 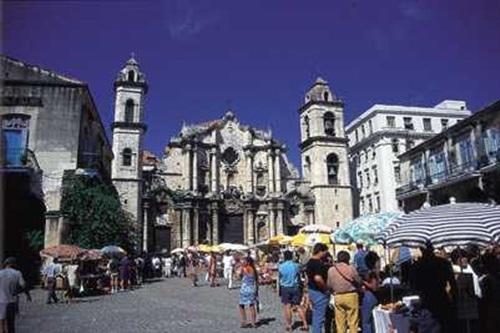 You can visit Havana to interact directly with its people to get more information about their customs and traditions. The first step is to taste the Cuban food that resembles greatly the Spanish, Caribbean, and African recipes.The authentic meal may consist of rice and beans with pork or beef. They depend mainly on the available ingredients such as potato,cucumber, carrots, cabbage, and fermented green beans. You can taste these dishes inside the houses of the Cuban families to learn more about their way of eating and listen to the amusing stories about their ancestors.